From birthday parties to sweet 16 and bachelorette parties to marriages and professional gatherings, people love to invite friends, family, employees, investors, and sponsors etc. through stylish invitation cards. 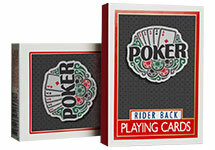 Those cards are mostly made out of Cardstock which is a considerably thin and delicate material. 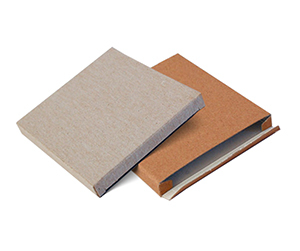 Cardstock is vulnerable to getting folded, creased or losing its edges. This is why, invitation boxes are used to pack these invitation cards until they reach their destination, safe and sound. 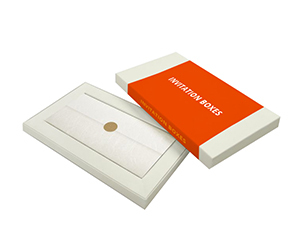 While some people use premade cards, people with a class apart and especially companies opt custom invitation boxes for their greeting or invitation cards. 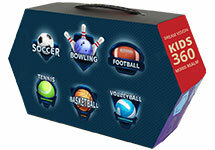 Why Get Custom Invitation Boxes? 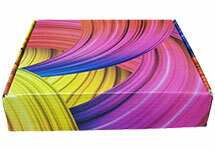 There are at least three good reasons for getting custom invitation boxes; let us have a look at all three of them. 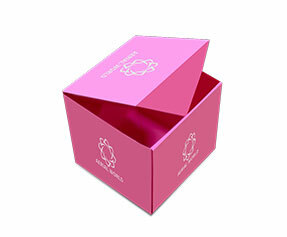 Firstly, rich and high-class people like to use custom made invitation boxes to give the boxes a personalized look. 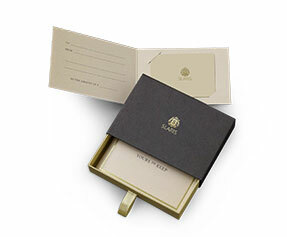 If it is a family event and they want people to remember it forever; what could be the best way of using custom invitation boxes with mentioning of the family name, event, time and date, as well as venue? Secondly, these boxes are made for special occasions; let us suppose that you need custom invitation boxes for a birthday party; in this case, you can design these boxes as per birthday theme with cakes and clowns and balloons all over them. 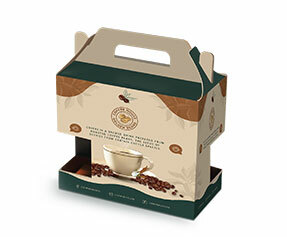 Lastly, if your special occasion is a professional gathering or seminar, and you are inviting people on behalf of your company, you can give a professional look to these boxes and use them to reach out to the prospects and target audience in a very compelling way. 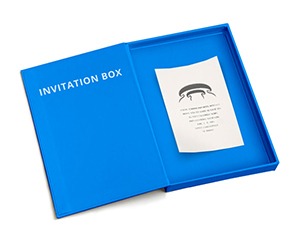 What is in a Personalized Invitation Box? 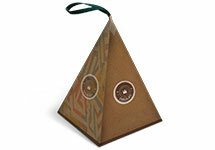 Personalized invitation boxes are called so because of the next level personalization made to them. Let us take PackagingBlue.Com as an example of this and see how this company makes a difference with professional and unique custom made boxes. Firstly, it is all about the materials. 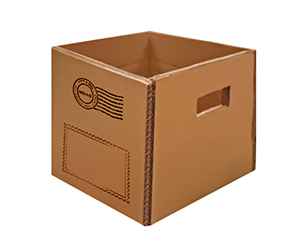 We offer corrugated fiberboard, Kraft, Bux board and Cardstock materials. As far as shape and structure are concerned, it is limited only by your imagination. We offer straight tuck, reverse tuck and many bottom-related options. When you come to realms of design and finish, you enjoy unlimited options. For example, we offer matte and gloss finishes, with gold or silver foiling options. We also provide spot/full UV protection as well as an aqueous coating for protection from moisture. 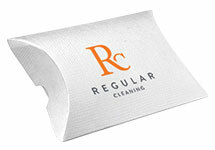 We can print your company, product name or logo with embossing, debossing or raised ink styles. 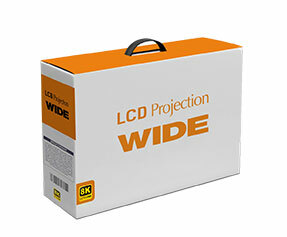 You can get a custom die-cut window pane or PVC sheet to make your packaging even more impressive. Last but not the least, we offer other process related options such as scoring, gluing and perforation etc. 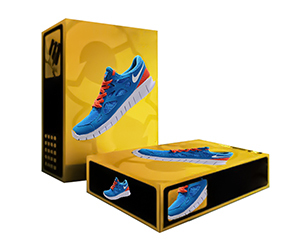 Why Get Customized Invitation Boxes from PackagingBlue.Com? 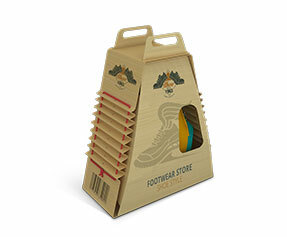 Well, PackagingBlue.Com is one of the leading packaging companies in the USA. 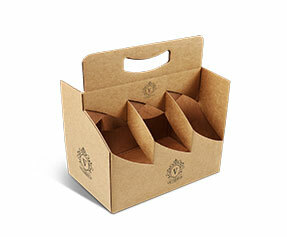 We offer smart and impressive packaging services at very affordable rates. 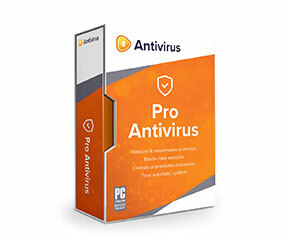 We do not apply shipping charges or any sort of hidden charges. 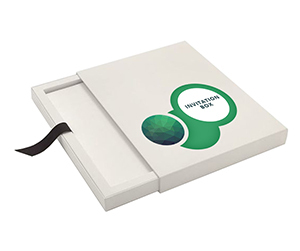 Since we believe that speedy delivery of the customized invitation boxes to the doorsteps of our customers is our key competitive edge, we deliver our custom made invitation boxes in not more than 3 to 4 business days. 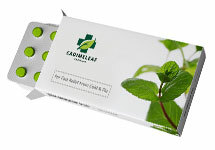 Another value that we nurture at PackagingBlue.Com is our contribution to the green environment. 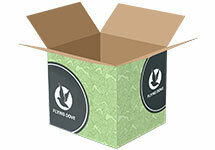 Our packaging solutions are 100% eco-friendly and the materials that we use are biodegradable. 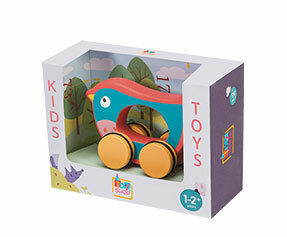 Also, our materials post no harm to kids or any cruelty to animals. Still got some questions in mind? No problem, if you want to learn more about our custom invitation box packaging, please contact our 24/7 customer support team right now.